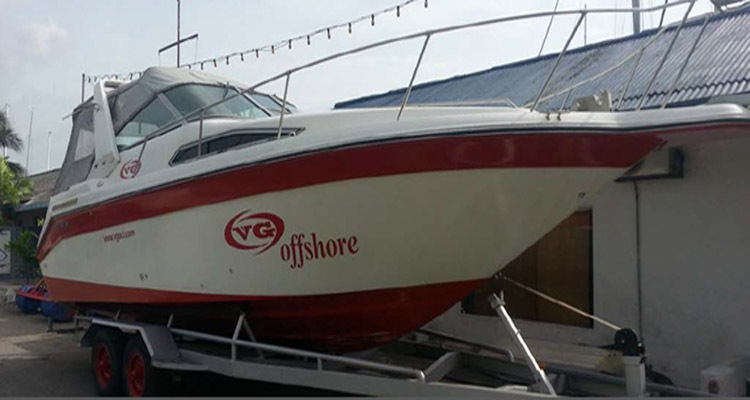 This Motoryacht has the same name of our sailyacht which we conducted our courses in due time. 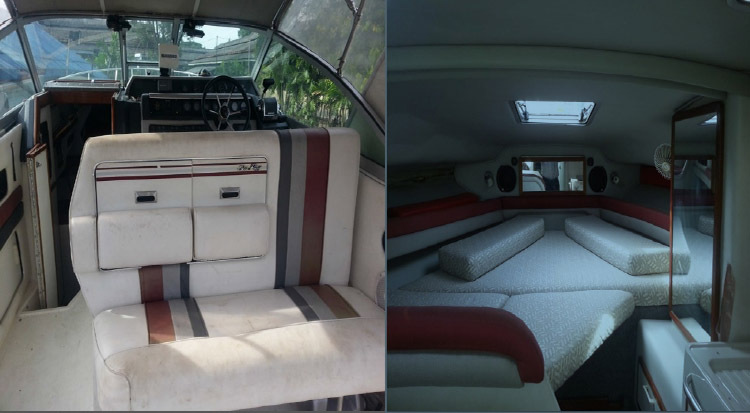 This fantastic motoryacht, which is 14 year old lady, still in tip top condition. 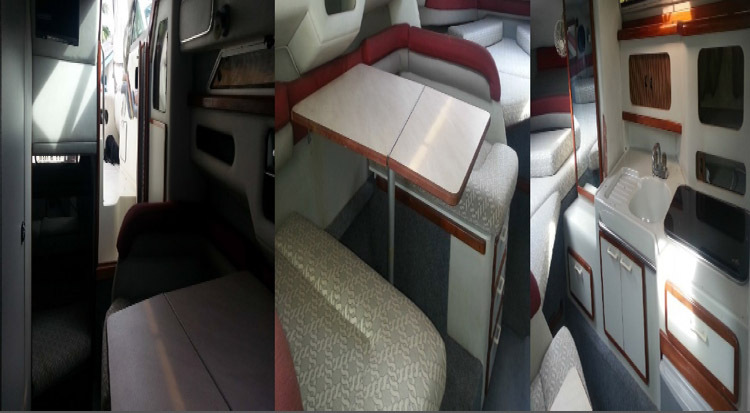 Please find detail information about this motoryacht and some interior pictures below for your kind evaluations. 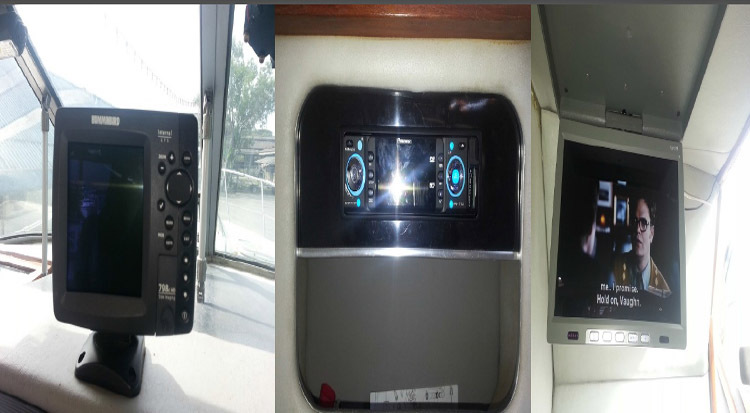 If you are interested in and would like to know more about this motoryacht, please contact us asap. 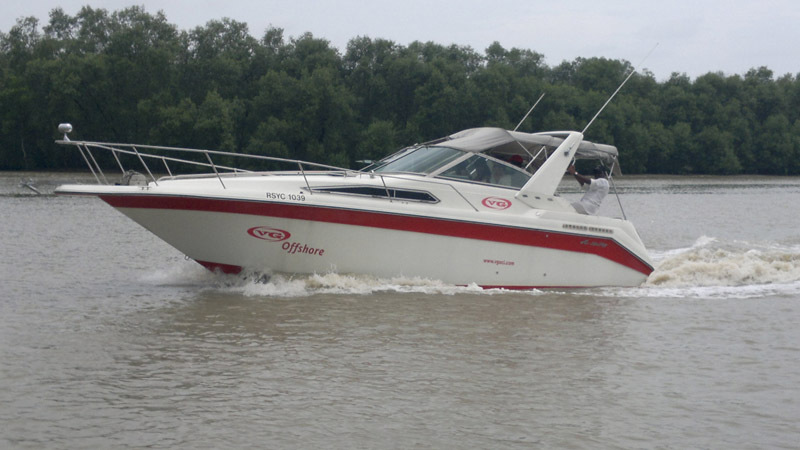 Origin of the Yacht: Sea Ray 27 SD, power boat built by Sea Ray boats Knoxville, Tennesee in USA. LOA: 8 mtrs. 30 cm. Beam: 2 mtrs. 75 cm. Engines: 2x200 HP Mercuriser Petrol Engines, V6 inboard 4.3 Alfa One. Construction: "V" Type GRP Laminated Deep Hull. 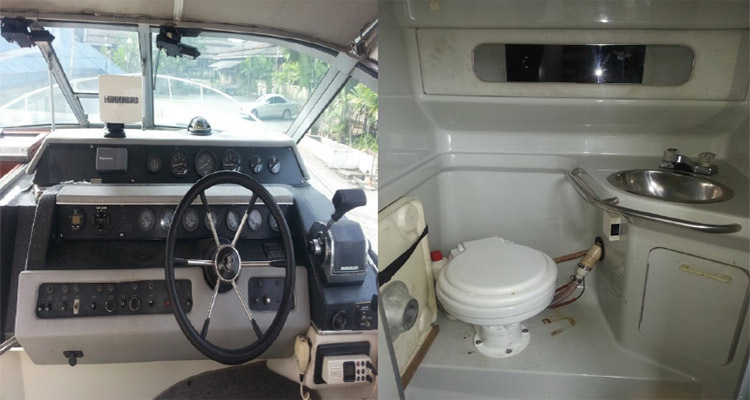 Facilities: Yacht has one toilet with electrical flushing capability. Shower is outside of the deck. There are Kenwood Radio and DVD with 12" monitor installed. There is a fridge for the food storage.